If you are looking for an inexpensive St Louis Sign Company that specializes in building signage, Church signage or business signage you have come to the right place! SOI Outdoor Sign Company has business and church wall signs all over the St Louis area. We also manufacture and ship custom signs all across the United States for both churches and business’s. If you are a business looking for a sign shop, we can help you with any type of outdoor sign. SOI can also provide you with any type of custom sign, neon sign, LED sign, Digital sign or LED Display. We have the ability to ship both large custom signs and small custom signs right to your doorstep. 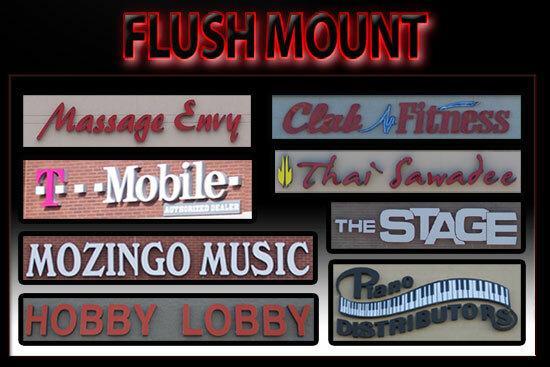 Flush mount building signs are custom signs that are mounted directly onto the wall surface. These building signs pictured above are custom neon and custom LED signs that have been installed as a flush mount installation. These building signs are mounted directly onto the building surface with out a sign raceway. The building signs will either be illuminated with LED or with neon. All of the buildings wall signs electrical wiring and components needed for the LED signs and neon signs to function are mounted behind the buildings wall out of view. 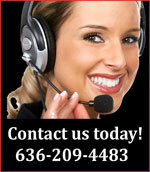 Whatever your signage needs, whether nationwide or in St Louis we can help you! Give SOI Outdoor Sign Company a call at 636-209-4483 for your next St Louis business sign or church sign!